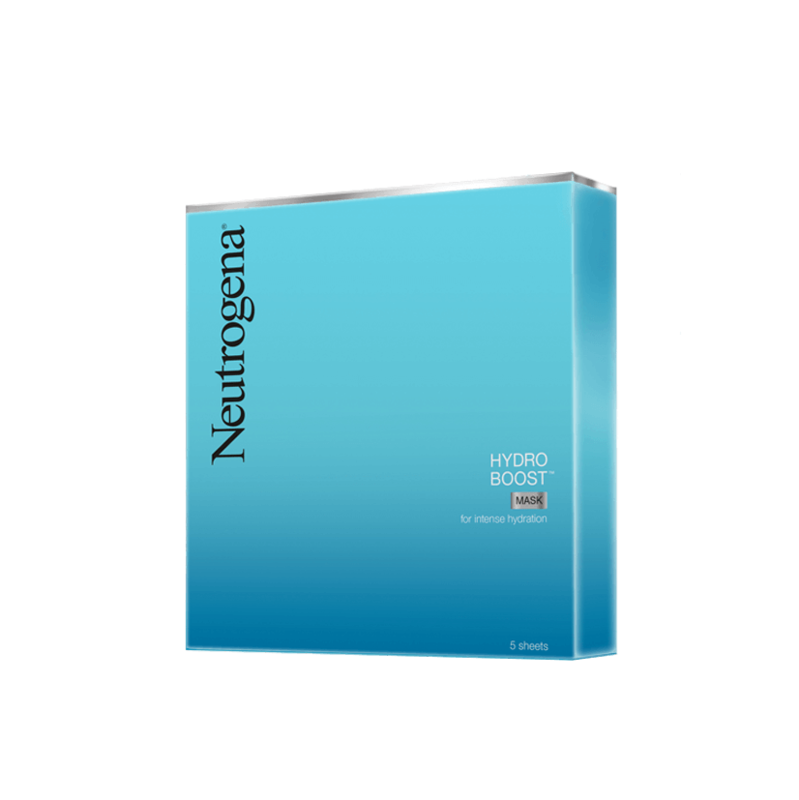 Neutrogena® HYDRO BOOST® Mask is clinically proven to provide long lasting moisture so skin looks hydrated, radiant and glowing. The unique fabric contour is designed to stretch and closely hug your facial contours. To use, remove mask and unfold gently stretching the fabric cloth to cover your entire face, press lightly with finger tips to set in place and relax for 15 minute allowing the essence nourish your skin. Ideal for use at night, once the fabric mask is removed the concentrated formula works beneath the skin to continuously hydrate whilst you sleep. What our experts say about skin types.